We are delighted – and proud – to announce an exciting new initiative to be launched at this year’s Festival. These young musicians and singers will be performing their first paid gig – with real contracts and for real money! – at the Flavel Arts Centre throughout Saturday 13th May. However this is definitely NOT an X-factor-style talent competition..! The acts performing have been nominated by their respective schools, and although a short demo was submitted, they did not have to audition. Each act is there purely on their own merits, and each will perform a 20 minute set. These young musicians will be able to experience their first fully professional gig at a well established venue in front of an appreciative audience. 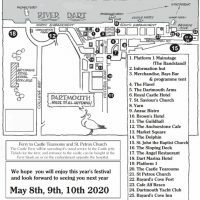 As with all Dart Music Festival performances, DMF Introducing gigs are free to the public – however, due to limited seating seats will be allocated on a first come first served basis, so to make sure of your place just arrive at the Box Office twenty minutes before the start time. 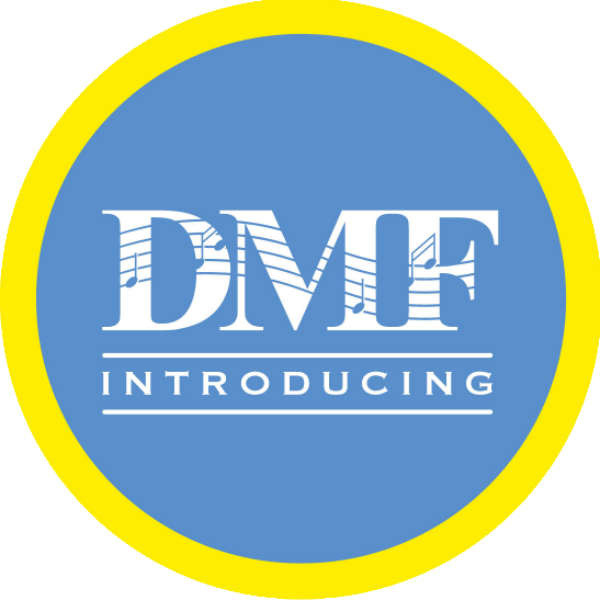 This exciting new project is supported by the Dart Music Festival Foundation, which was formed to support the up-and-coming musical artists of the future. Past recipients of Foundation funding include Chaz Thorogood, who debuted at Dart Music Festival, and went on to play at Glastonbury Festival. Now is your opportunity to get in on the ground floor with the potential superstars of the future. Twenty years from now you will be able to say ‘I was at their very first gig you know……have followed them ever since!